Reston Limousine offers the Washington, DC region’s premier winery tours. 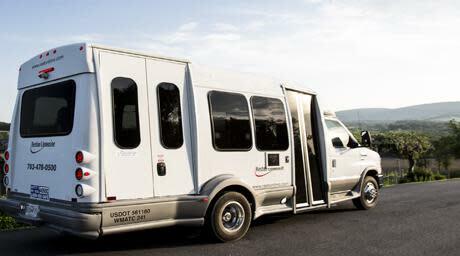 Individuals, couples, and groups looking for transportation to and from some of the finest vineyards in Northern Virginia can choose from Reston Limousine’s public winery tours and tastings. Make new friends on these public winery tours on the weekends, as they are open to anyone who signs up on our online registration. Or, create your own private tour to the venues of your choice with customized pickup locations and times. 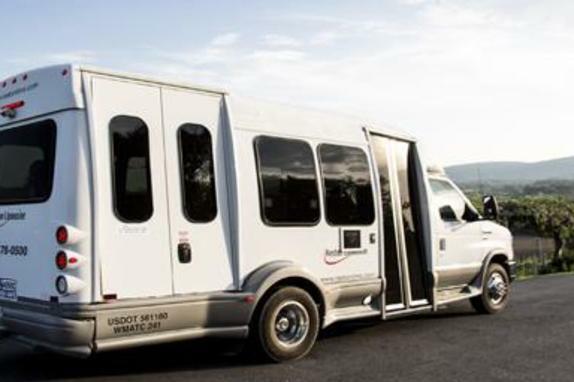 With more than a dozen partner vineyards, Reston Limousine makes it easy for Virginia winery tour clients to safely sample local wines while learning about the aging process.